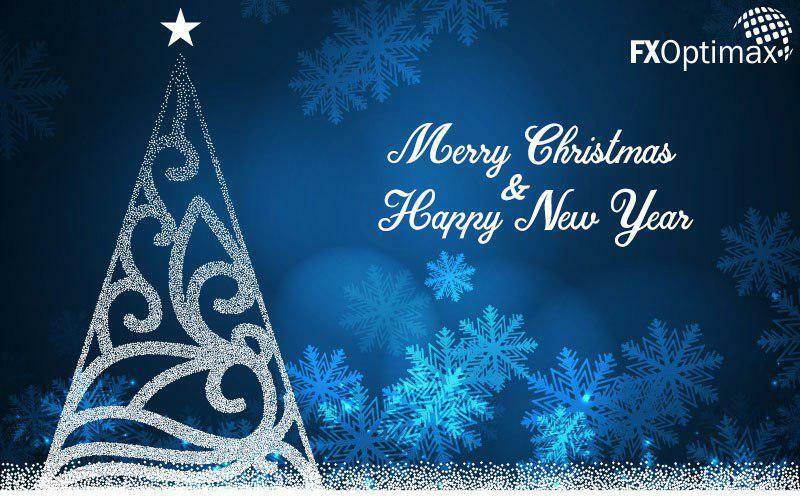 FXOptimax wishes you a Merry Christmas and a Happy New Year! 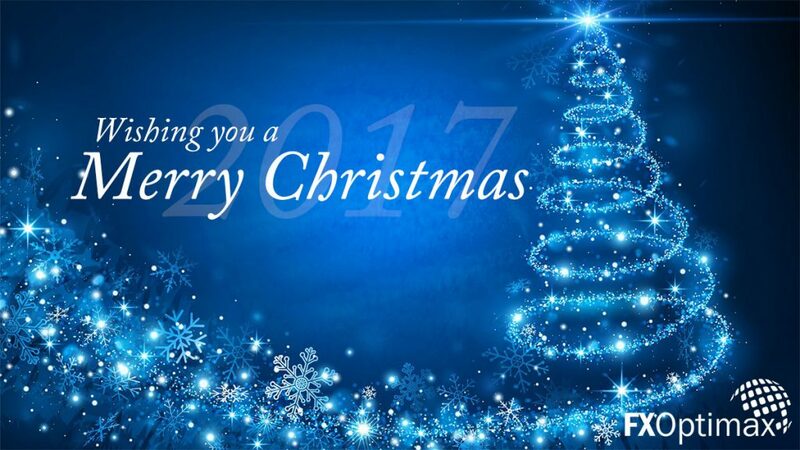 Hoping your holidays and all your days are full of joy! Please note the trading hours adjustment here. Please note the following adjustment for trading hours during 2018 Holiday Season. 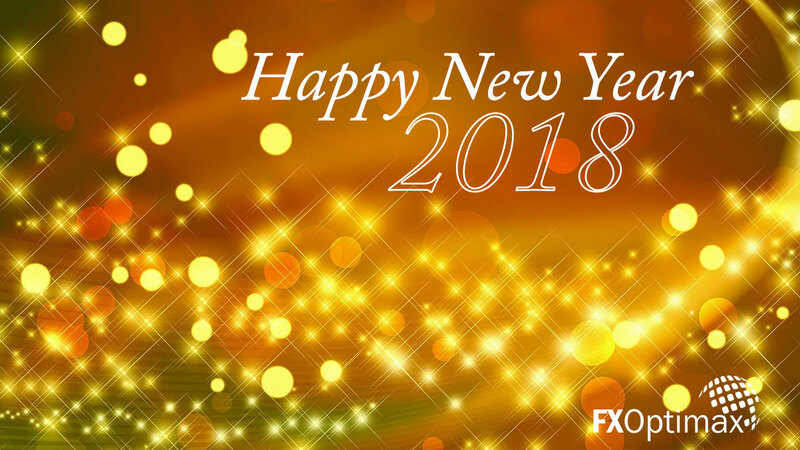 FXOptimax wishes you all of the Hope, Wonder, and Joy that the Season can bring! FXOptimax will raise the margin requirement for all GBP pairs by 10 times, anticipating any possible market volatility on Brexit vote on December 11th 2018. This measurement will be commenced prior to the vote. Please monitor your trading account and take any necessary adjustment to ensure you have enough margin for your trades. If you have any question, please feel free to contact us. Please also monitor the news section in our website for further updates.